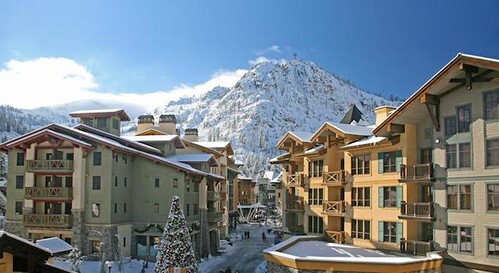 The record-breaking summer for both occupancy and revenue among western mountain resorts is concluding and the positive momentum is carrying into the winter booking season according to DestiMetrics,* an organization that tracks mountain lodging bookings at 19 western mountain resorts in six states. 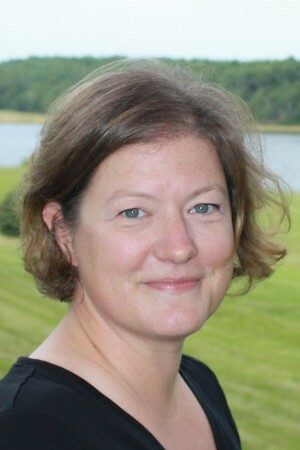 Sunday River Resort has appointed Sarah Devlin as its new Director of Communications. Vail Resorts, Inc. has appointed Bill Rock, the current chief operating officer of Northstar California Resort, as the new chief operating officer of Park City Mountain Resort and Canyons Resort, effective November 1, 2014. 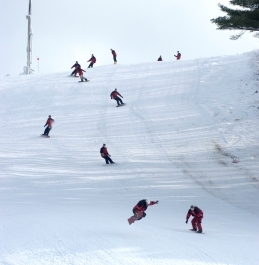 After 20 years of operating Thunder Ridge Ski Area,a family run ski area in Patterson, N.Y., 20 minutes from Danbury, Ct.. and 30 minutes from White Plains, N.Y. Mary and Bob Conklin have announced their retirement as operators of the ski area. New operators already are in place, and they are the current owners of Thunder Ridge, Dean and Wayne Ryder. 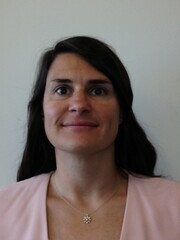 Rana Dershowitz has been named as General Counsel and Vice President of Aspen Skiing Company. Organizers of the Learn To Ski And Snowboard/Bring A Friend initiative have updated and re-launched the initiative’s web presence. Several new features enable newcomers to more easily find learning information from ski/snowboard areas and retail shops. Earlier predictions by DestiMetrics that Western U.S. mountain resorts would have an all-time record-breaking summer have come true. DestiMetrics tracks occupancy and revenues in 19 western resort communities. 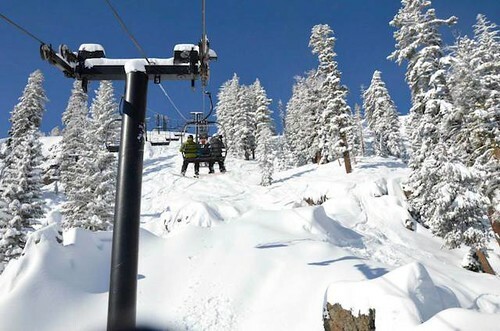 The Snow Industry Letter (TSIL) is reporting this week that Skyline International Development Inc. of Toronto, Ontario, says it has entered into a binding agreement to buy Bear Valley Mountain Resort in the Central Sierra of California. 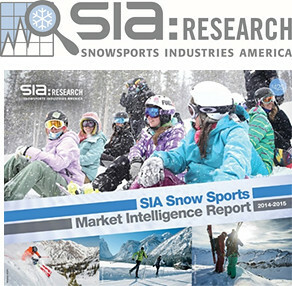 SnowSports Industries America (SIA), the snow sports industry’s member-owned trade association, has released its 2014 Snow Sports Market Intelligence Report, covering the ups and downs of the 2013/2014 season. Central New York’s Song Mountain Resort and Labrador Mountain have merged into one corporate entity. The two ski areas are about a 20 minute drive apart. Utah’s Snowbasin Resort has named Andrew Barfield as its new Snow Sports Director. 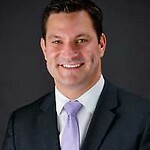 Spencer Weimar has been named director of sales, marketing and reservations at Mt. Bachelor Resort in Oregon. 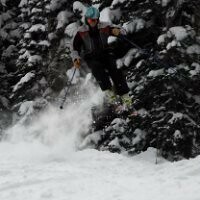 Weimar has spent the last seven years working in the lodging, central reservations, group sales, and marketing department at whitefish Mountain in Montana. 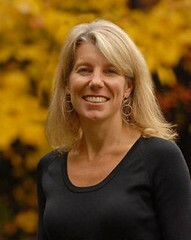 He previously served as marketing manager for Village Properties in Sunriver, Oregon. Weimar has been a member of the Whitefish Convention and Visitors Bureau marketing committee, a board member of the Whitefish Housing Authority, and he currently sits on the board of directors of the Central Reservations Association of Destination Resorts (CRADR). Weimar recently completed his MBA from Washington State University and holds a BS degree in Business from Linfield College. “Spencer brings valuable sales, reservations and marketing experience and a proven track record of success which will be instrumental in meeting our goal to return Mt. 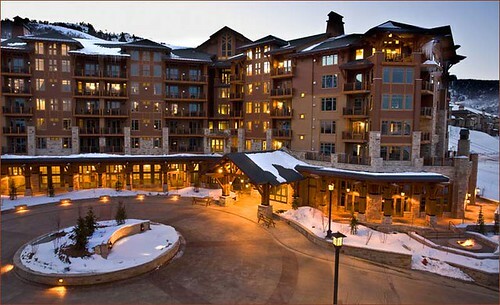 Bachelor to national prominence in the mountain resort industry,” said Dave Rathbun, Mt. Bachelor president and general manager. Taos Ski Valley has named Jesse Keaveny as its new Chief Marketing Officer. Keaveny will be responsible for helping design and execute the strategic vision and growth of the resort, including the opening of the new Kachina Peak lift this winter season, as well as helping draw additional attractions, events and visitors to Taos Ski Valley throughout the year. 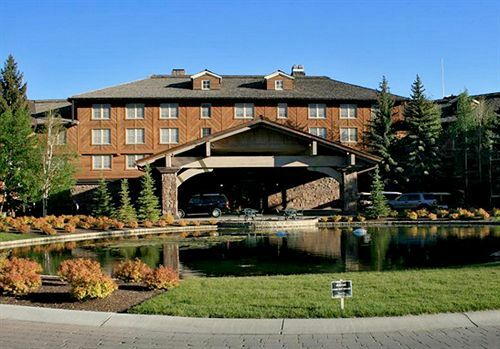 Aggregated occupancy and revenue at Western mountain resorts for the month of June are continuing to post steady increases in year-over-year comparison to the same period as last year. Sugarbush Resort has announced several changes to its senior management team. Candice White, who has served as Vice President of Marketing for the past six years, is stepping into a newly-created role as Vice President of Communications and Brand Management. White will continue to be responsible for the Sugarbush brand, will oversee all resort communications and press relations, and will continue to oversee guest services. She will also work to develop several strategic partnerships for the Resort. 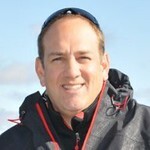 Ted Fisher of Charlotte, Vermont, has accepted the new position of Vice President of Sales and Marketing. He is a graduate of the University of Vermont where he earned a BA in History and Economics. 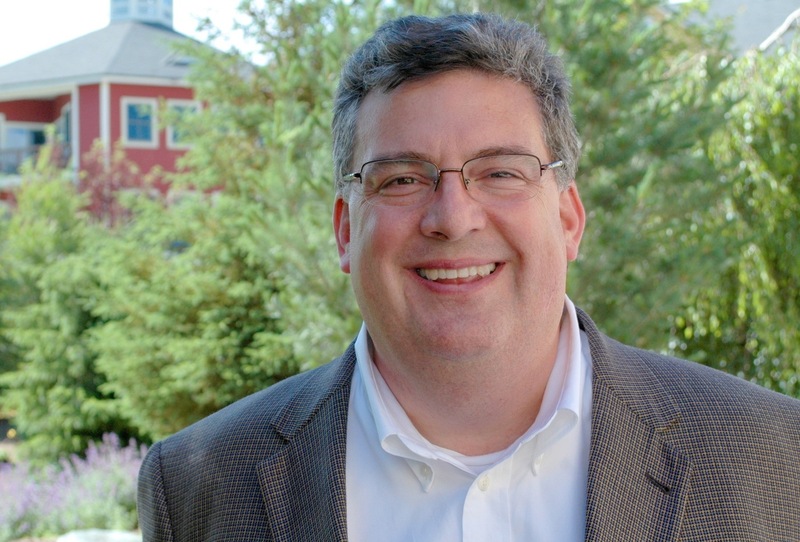 Fisher’s prior experience includes serving as Marketing & Sales Director for Kilawatt Technologies, Marketing and Public Relations Director for Burlington City Arts, Sales Manager for Gardener’s Supply, and Vice President/Regional Sales Manager for Vermont Federal Bank. Early in his career, Fisher worked at Killington Resort, and he and his family have been avid Sugarbush skiers for over two decades. John Hammond, currently Vice President of Mountain Operations, will take on the additional responsibility of overseeing the resort’s winter rental and repair operation. Jim Westhelle, Vice President of Lodging and Facilities, will assume the additional responsibility of overseeing future real estate development. Westhelle was instrumental in finalizing the resort’s most recent Rice Brook Residences project, which has sold fourteen of fifteen homes. He, along with local architecture firm The Design Group, is leading the early planning phase for the next development project which will be located adjacent to Rice Brook. 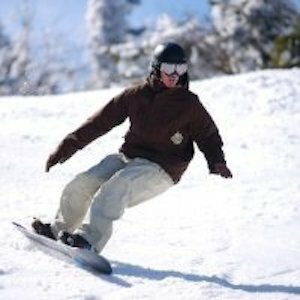 Rob Bevier has been named Loon Mountain’s new Snowsports Director. 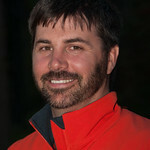 Bevier comes to Loon from Okemo Mountain Resort, where he has worked since 1991 - most recently as Assistant Director for the resort’s Ski and Ride School. 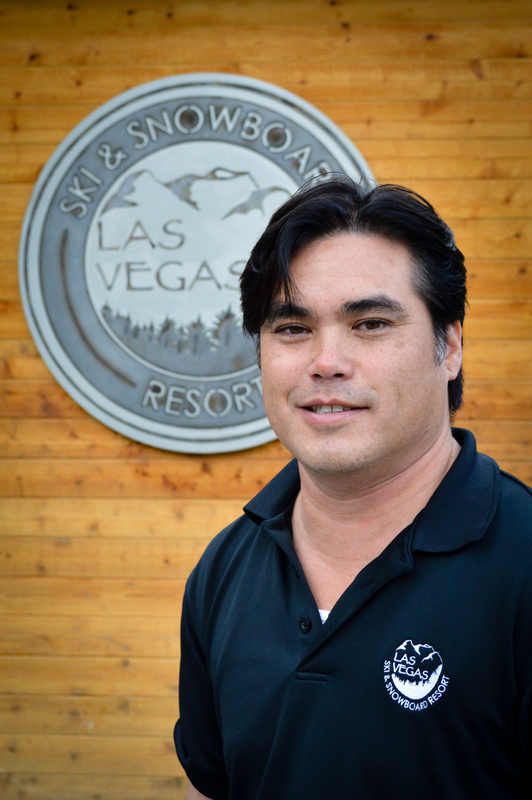 Dennis Barquinero named general manager at the Jackson Gore Inn at Okemo Mountain Resort in Ludlow, Vt.
Jim Seely, a Las Vegas native and current member of the resort’s marketing staff, has been named Director of Marketing for Las Vegas Ski & Snowboard Resort (LVSSR). 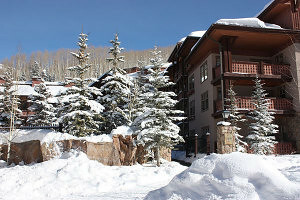 Occupancy and revenues at mountain resorts in the Far West and Rocky Mountains continue to trend positive for the third consecutive year, according to the Mountain Market Briefing by DestiMetrics. 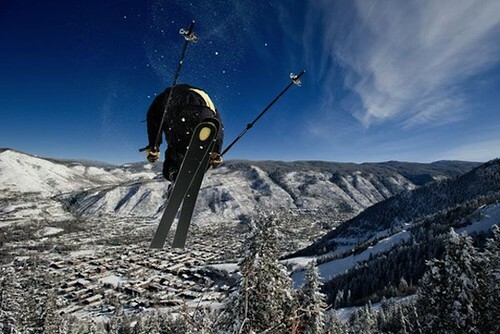 Colorado Ski Country USA (CSCUSA) announced that statewide skier visits totaled an estimated 12.6 million for the 2013/14 ski season, the best season on record in the state. Colorado was up more than 10 percent compared to last season and more than 8 percent compared to the five-year-average. This report is courtesy of our partners, Mountain i Journals and was written by Allen Harvey.